Historic Royal Palaces and IMG are delighted to announce that Lionel Richie has been added to the line-up for Hampton Court Palace Festival 2018 supported by Viking, award-winning cruise line. These are Lionel’s only London shows of 2018. 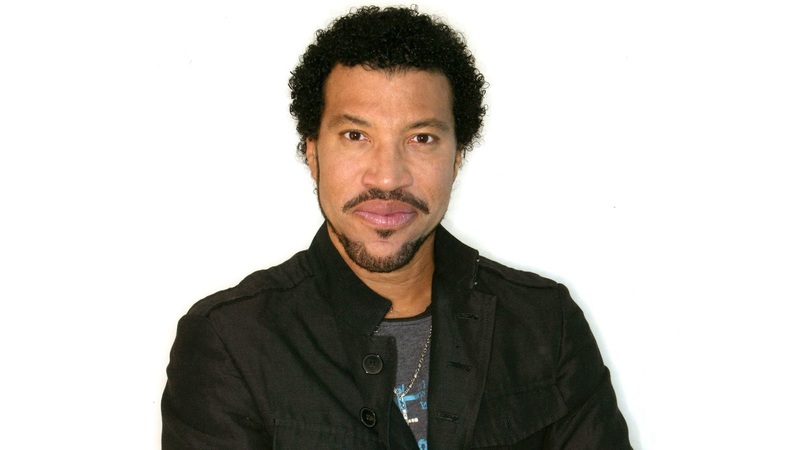 Tickets for the Lionel Richie concerts will go on sale at 10am on February 2nd. Tickets can be purchased from www.hamptoncourtpalacefestival.com. International superstar Lionel Richie will be making his debut on the Hampton Court Palace Festival stage on Tuesday 5th June and Wednesday 6th June. He will be performing hits from his extensive and much-loved repertoire spanning decades, all the way from the Commodores to the present day. Richie’s shows are world renowned for their party atmosphere. Fans will be able to enjoy timeless mega-hits such as ‘Lady’, ‘Dancing on the Ceiling’, ‘Say You, Say Me’, ‘Hello’ and ‘All Night Long’. Now in its 26th year, Hampton Court Palace Festival, is a series of truly special and unique open-air concerts. Attendees will arrive at the sumptuous Palace Gardens to enjoy a spot of picnicking in the spectacular surroundings with champagne available to purchase from the festival’s Champagne Partner, Champagne PIAFF. The festival also offers the perfect opportunity to celebrate special occasions in a prestigious setting, with exclusive dining and corporate entertainment available, ensuring a memorable VIP experience. Artists perform in an intimate 3,000-seat auditorium in Base Court, set against the backdrop of Henry VIII’s magnificent Tudor Palace. Already announced to perform at Hampton Court Palace Festival 2018 are pop sensation Paloma Faith on 8th June, legendary guitar player Joe Bonamassa on 12th June, musical virtuoso Jools Holland on 14th June, legendary American rock band The Beach Boys on 15th and 16th June and Take That star Gary Barlow on 19th and 20th June. Both of Gary’s shows sold out in record time. Tickets are still available to purchase for all other concerts, except Paloma Faith’s with tickets going on sale for her show on Friday 2nd February at 9am. Tickets for the Lionel Richie concerts will go on sale at 10am on Friday 2nd February, and can be bought from www.hamptoncourtpalacefestival.com.